LearnPHC is a blog that is continuously updated with helpful articles written by PHC staff and students. If you're interested in High School Help, College Tips & Tricks, or PHC Spotlights, we've got you covered. 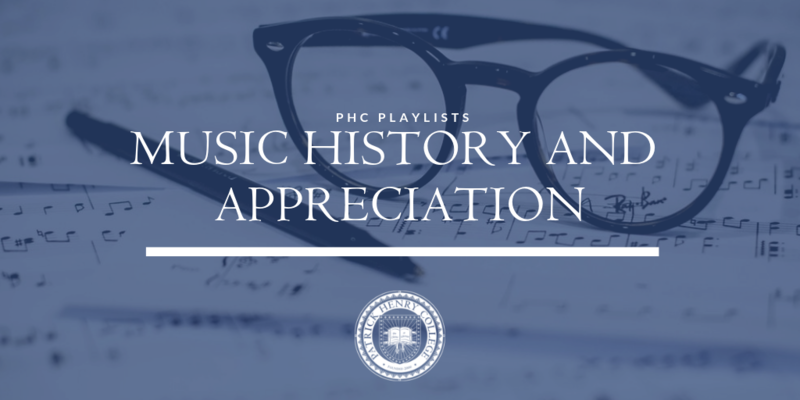 She discusses music from the Medieval period to the 20th century, dozens of different genres, and hundreds of instruments. At the end of each unit, she closes off with a timed listening quiz, where she plays a few seconds of several pieces from that unit and asks her students to tell her the name, composer, genre, and time period of each piece. Click here for a complete playlist of every piece she is testing on this year. Listen, learn, and enjoy!